Flashcards for learning Japanese. Which are the best flash cards & apps? Flashcards are an amazing tool for learning languages; we’ve discussed this in previous articles but today we are specifically focussing on Flashcards for learning Japanese. If you find yourself forgetting Japanese words or failing to remember them when you need them most, flashcards for learning Japanese are the best way for you to memorize and integrate vocabulary, but also to review the vocabulary you’re already familiar with and keep it fresh in your mind. As you can imagine there are hundreds of options out there for you to choose from. You can make your own flashcards, buy them, and you can even turn to digital format and download them online or start using flashcard apps. Complete system (55 large double sided cards) for learning Hiragana and Katakana with unforgettable mnemonic memory aids. Proven and effective method: You can learn all in just one day. Learn how to write each Japanese character with phased stroke by stroke illustrations. Learn to read over 350 words with ´flip and reveal´ studying. Includes a link to audio samples so you can perfect pronunciation. 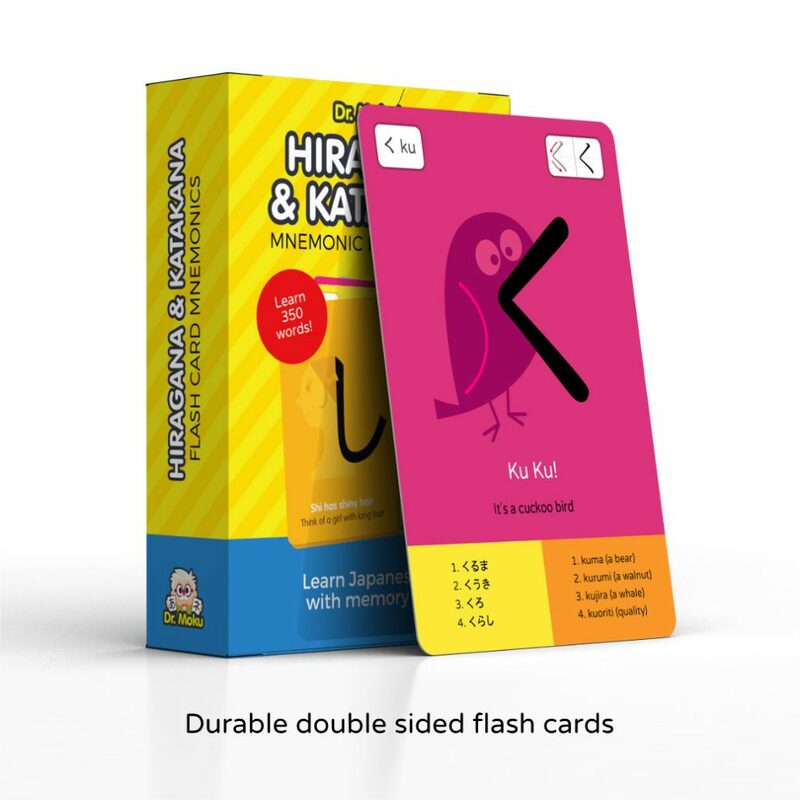 This is a physical flash card set that allows you to learn both Japanese alphabets at your own pace. The set comes with 200 flashcards, a booklet, wall charts, and audio CDs so you can practice pronunciation. This set contains basically everything you need to work and study with flashcards, so you can improve your memory, pronunciation and word association. There are around 1,200 words and phrases you can study, and the booklet is packed with practice tips and more! This is a great kit for parents and teachers to use if they want to help their children further integrate and understand the Japanese language. The Tuttle More kit works with introductory Japanese and it is specially designed to help children from preschool to elementary level. 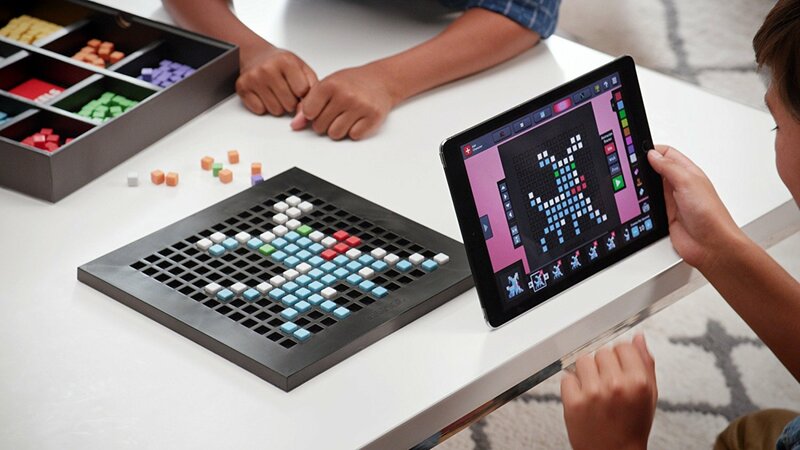 This kit makes it easy for them to learn Japanese kanji, words, phrases and sentences in a way they can fun with and enjoy. Flashcards are very versatile so as a teacher you can use them in your classroom to reinforce specific vocabulary about any given topic, and as a parent you can use them at home to help your children get familiarized with the vocabulary of the world around them. The set contains 64 words organized by themes such as Weather, Nature, At My House, Opposites, Actions, Things I Like to Do, and Going to Different Places. All the vocabulary is illustrated, and the kit also includes an audio CD with the native pronunciation of the words, a wall chart, and a learning guide complete with tips, activities, etc. This is a Japanese flashcard set that focuses on character recognition and vocabulary learning so you can study and test yourself. This set is perfect for beginners and intermediate learners of the Japanese language. It contains 448 flashcards with the most commonly used Japanese words and phrases, so you can get familiarized with everyday speech, it also provides sample sentences, and everything is presented in Japanese script and their Romanized form. This is only the second part of the Japanese in a Flash box set and it contains another extra 448 flashcards and everything else mentioned above! Now let’s move on and discover some of the best online flashcards you can easily download. On top of our very own PDF Flashcard Set, there are many other choices online to complement your education. White Rabbit are the best creators and providers of Japanese language and culture material out there. They offer pre-made flashcards for you to start studying immediately and you’ll also find Japanese kanji flashcards and Japanese kana flashcards. The flashcards are neat, and they show you every stroke that makes up the kanji along with vocabulary related to it. They’re basic, simple, and you’ll also have the audio pronunciation. This site is packed with vocabulary flashcards and sentence flashcards as well. They’re very useful and the design is very simple and well done. What’s fun is that they are random; there’s no main subject to choose from so it’s a great way to have a little fun with the language while learning random, general information. They present very common words and phrases, so that’s a plus, and the words in the practice words section are written in kana and kanji. 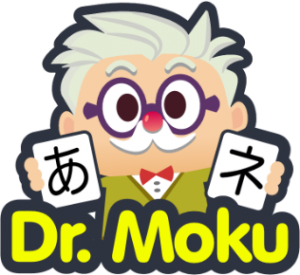 This is a great language learning tool and when it comes to Japanese, it allows you to transform Japanese videos into digital flashcards you can use whenever and wherever you need. The flashcards are created so you can have context and to help you understand unfamiliar words. Think about all the YouTube videos, news broadcasts, podcasts, etc., you can use! 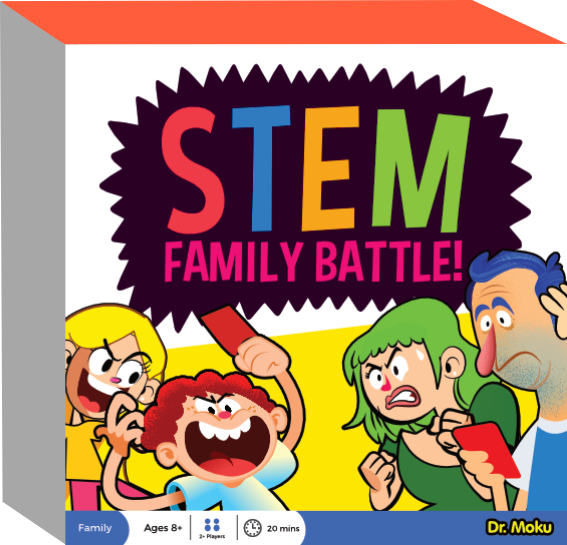 Study Stack provides hundreds of Japanese flashcard sets covering any and every topic. You will be able to practice and study vocabulary, grammar, sentences, and phrases in any level you might need, from beginner to advanced. It’s a lot of fun to browse around and see just how many topics there are. You will also find quizzes and test games to help you revise your overall knowledge of the Japanese language. When it comes to mobile apps, there’s quite a few options. One of them is Cram which is available for Android and iOS. This app gives you access to flashcards created by other users about any topic and it also allows you to create your own! 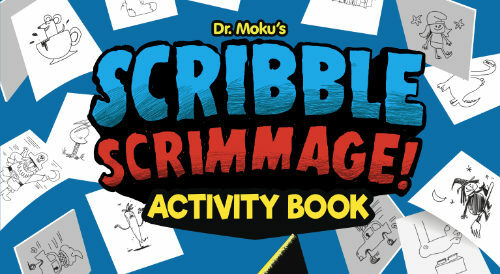 It is very easy to use, and you’ll have fun trying out the memorize and cram study modes. Another great choice is Quizlet, which is also available for Android and iOS. You’ll find many study sets and flashcards in the Japanese language to further your education. Design is simple and straightforward and there are different study modes you can use. Learning Japanese? If you are a complete beginner or are struggling with the basics then grab our world famous Hiragana and Katakana app. Or our new Physical Hiragana and Katakana Flash Cards.